(R.R.P. £379.99). 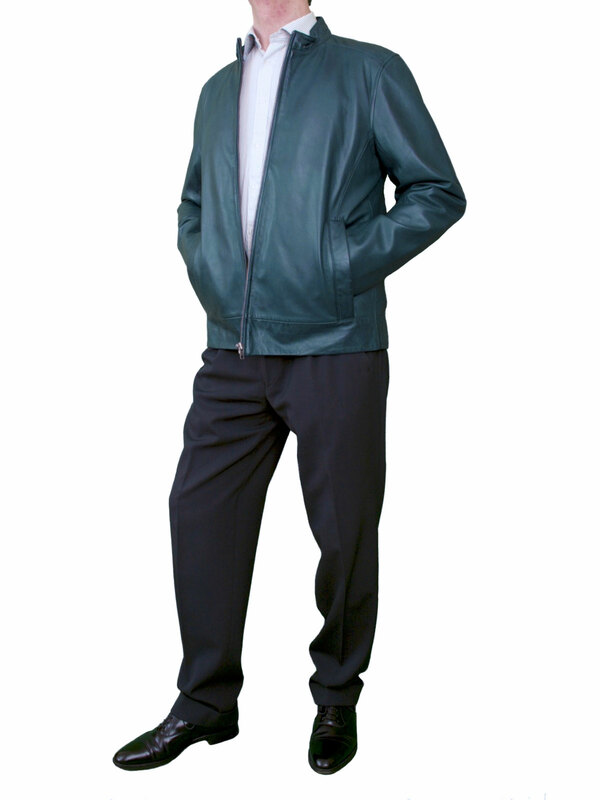 This men’s leather bomber jacket is luxury quality, tailored in soft smooth high-grade lambskin nappa leather, produced exclusively from British hides. 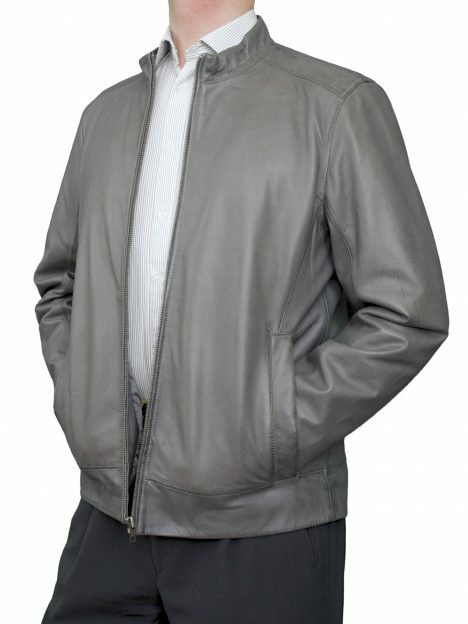 A versatile jacket for smart-casual wear, whether you wear it with jeans or trousers, tee-shirt, jumper or shirt. 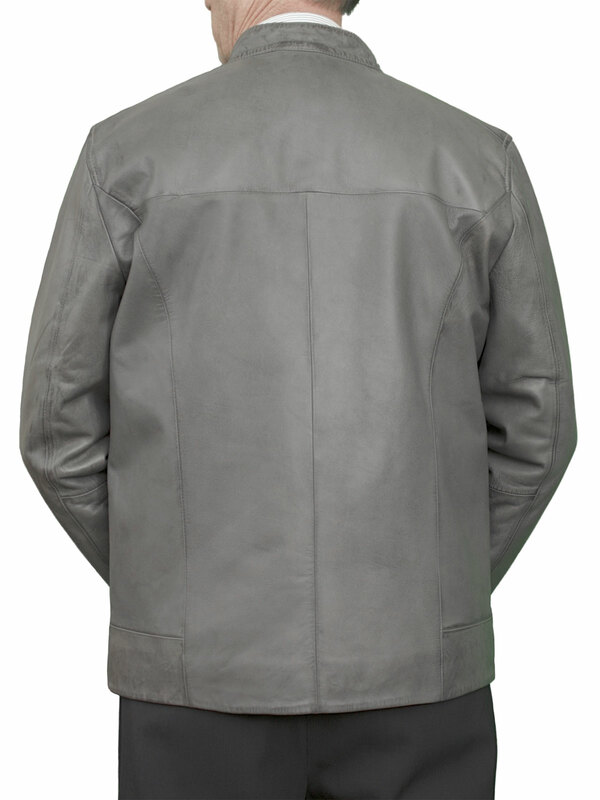 The leather has a special hand-waxed finish which also imparts a subtle shading effect that is visible on the blue and grey jackets. 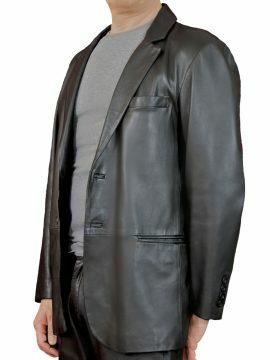 The jacket is a straight-cut style with a YKK metal zip front fastening, round collar neckline and high quality lining. 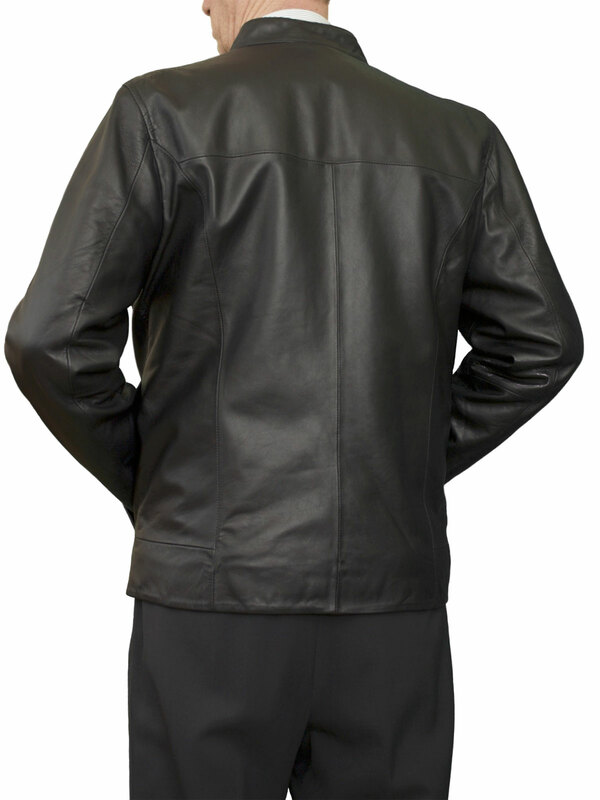 The 2 side pockets have a soft fleece-like lining and a hidden metal-stud fastening. 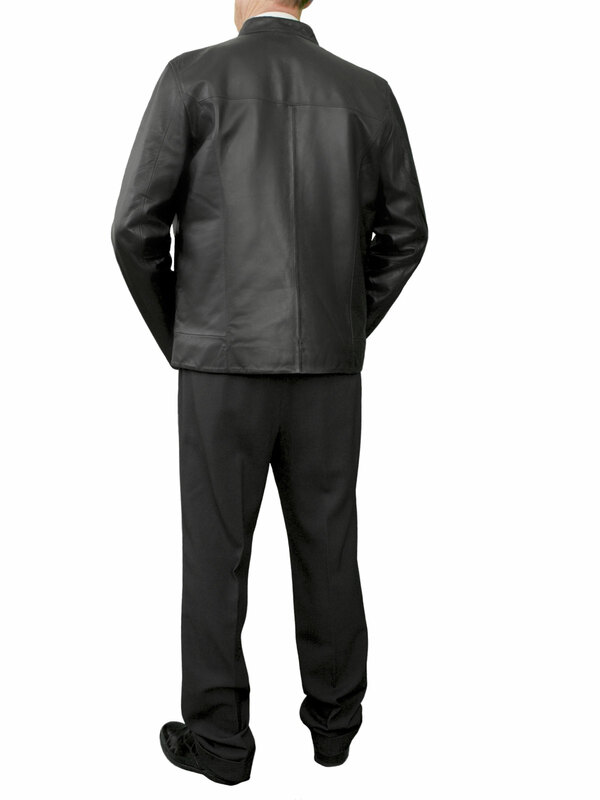 There are 3 inside pockets with leather trim, one with a zip fastener and one with a single button fastening. (R.R.P. 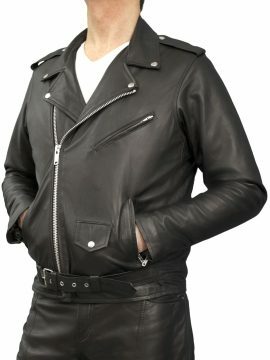 £379.99). A men’s leather bomber jacket of luxury quality and tailoring, by Ashwood. 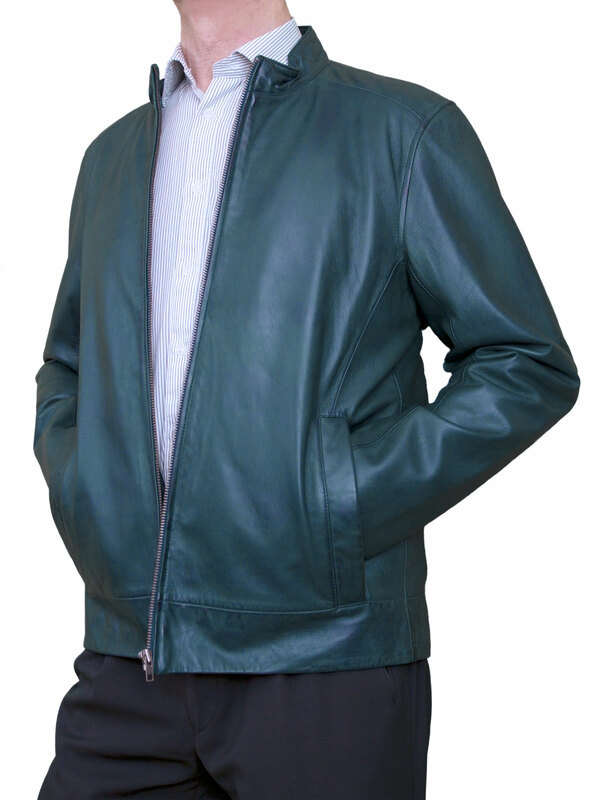 Perfect for smart-casual wear with trousers or jeans. 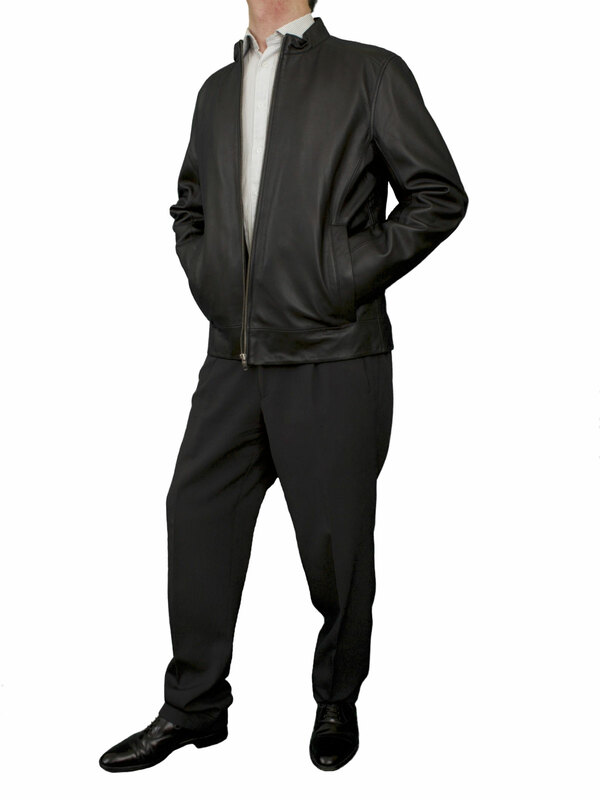 Available in black, blue or grey. SIZES Available: Chest 36in-54in (91cm-137cm).